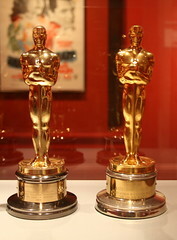 Attend Chicago’s only official Academy-sanctioned Oscar® party! Guests will experience Hollywood glamour first-hand. Do you want glamour, gourmet food and libations? Want to watch the Academy Awards on the Big Screen! This year the Gene Siskel Film Center is proud to be recognizing Five Chicago filmmakers and a festival dedicated to celebrating filmmaking in the Midwest. The filmmakers are Pamela Sherrod Anderson, Xan Aranda, Stephen Cone, Ky Dickens, Maria Finitzo and the festival is Mike McNamara’s Midwest Independent Film Festival. For more information and to RSVP, call 312.846.2072 Tickets for this event cannot be purchased online at this time. We apologize for any inconvenience. Cocktail attire is required. Valet Parking is available. Ticket prices: $100 General Admission | $200 VIP VIP tickets include preferred seating plus exclusive surprise goodies. 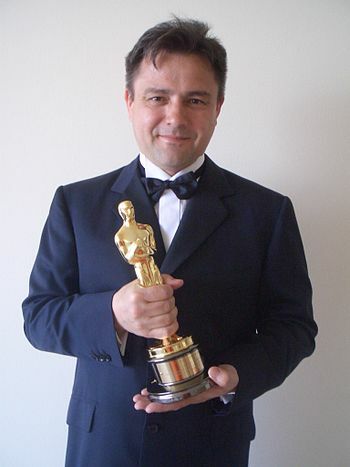 Win Oscar Experience 2013 Tickets! Gwyneth Paltrow: Gene Siskel Film Center Gala Honoree!